Thank God It’s Friday! Back to the grind … work and school, holiday are officially over, such are the days you really appreciate the weekends. The only days you can manage to sleep to the end of your dream and not wake up throwing curse words to the walls, while the alarm clock really tried to wake you up on time, but gave you an option for snooze. Tsk! Like I could feel much better than I am. A bit of this and that. I’m thinking shopping now that there’s a sale. This is that month where getting something good for a lesser price will be much appreciated, then party party party and sleep. Church this Sunday even if it means dragging myself there … it must happen. 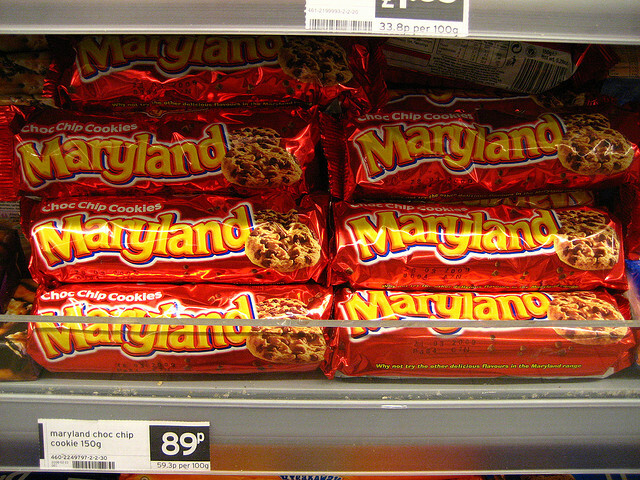 I’m mourning the shortage or lack of Maryland cookies in our supermarkets. I think they should have at least given us notice so that we stock them. It’s Kwaito week, the beats and the lyrics are up beat plus the crowd too. Now if I could just understand what they are saying … any Zulu translators?